Hi everyone! This is Luna, Creative Director of Altitude. It’s been a while since we’ve posted on our blog; it’s time to update you on what Altitude’s been up to this year. I also gave a talk on prototyping – specifically, how we prototype at Altitude, when it’s worked for us, and when it’s failed. Save for some technical difficulties (with my presentation slides not working), the talk went well, and has sparked some interesting conversations with other companies post-conference. You can watch the full talk below or you can download the slides. 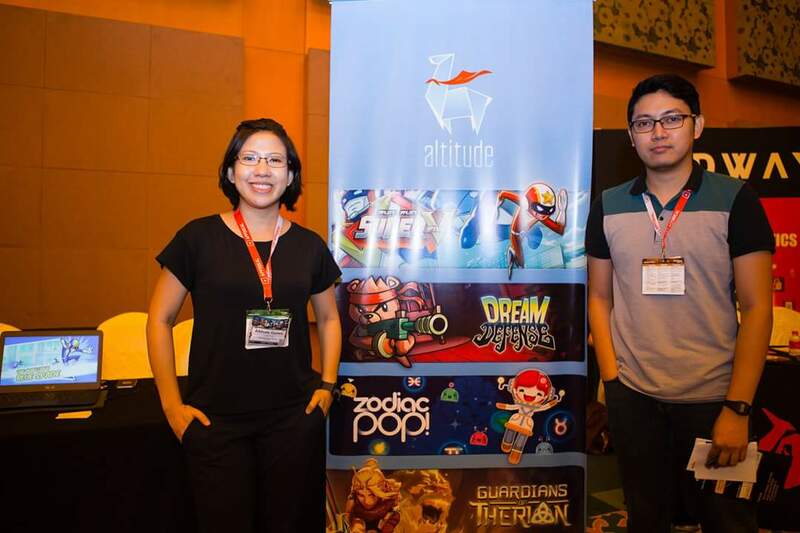 With the video above comes a lengthy interview by Gamesauce, where I talk about my journey in game design, what daily life is like at Altitude, and what we look for in a game designer. It’s a good read, especially if you want to know more about what game design is really like. The articles have photos of our upcoming games as well. Check out the full article for more information. Thank you very much to both Casual Connect and Gamesauce for having us! How do you prototype in your own studio? Drop me a line at [email protected] and let’s talk!